We live in a world of colours. The first colourful blooms of spring, the orange and red hues of autumn; some venomous animals display warning colours to say ‘back off!’, while other animals use camouflage colours to conceal themselves; even the colour of your hair and eyes tells intricate stories. 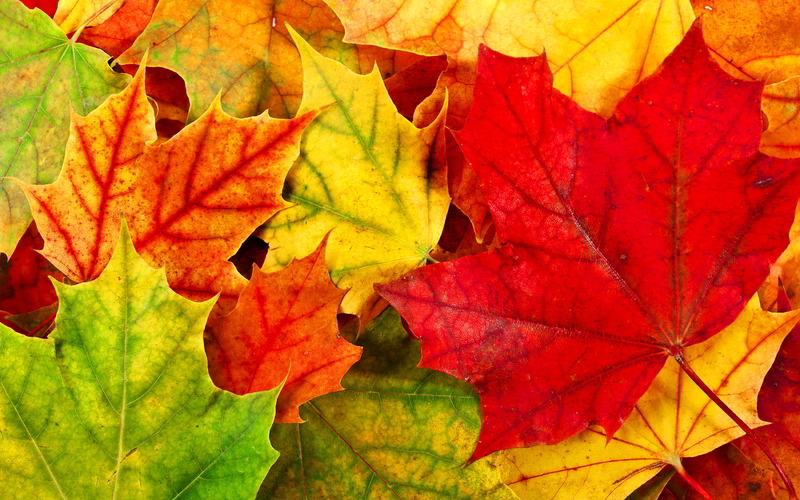 Everywhere we look, a wonderful array of colours surrounds us. But what do these colours mean? How does nature use these colours? Why do we need them and how do they influence life? The colours we observe in all living creatures come from chemical compounds called pigments. These molecules absorb and reflect light, which we ultimately see as colour. Pigment production is an energy intensive process for any organism and thus must serve some important biological role. In fact, each pigment plays an essential role in each organism. In this project, we will collect samples from various sources in nature and extract pigments from them. We will use thin layer chromatography to decipher the composition of the pigments. We will then attempt to understand the specific role that pigments play in each organism and try to place them in a larger biological context. Ultimately, we will gain an understanding of how nature exploits pigments towards important roles, while looking beautiful at the same time! 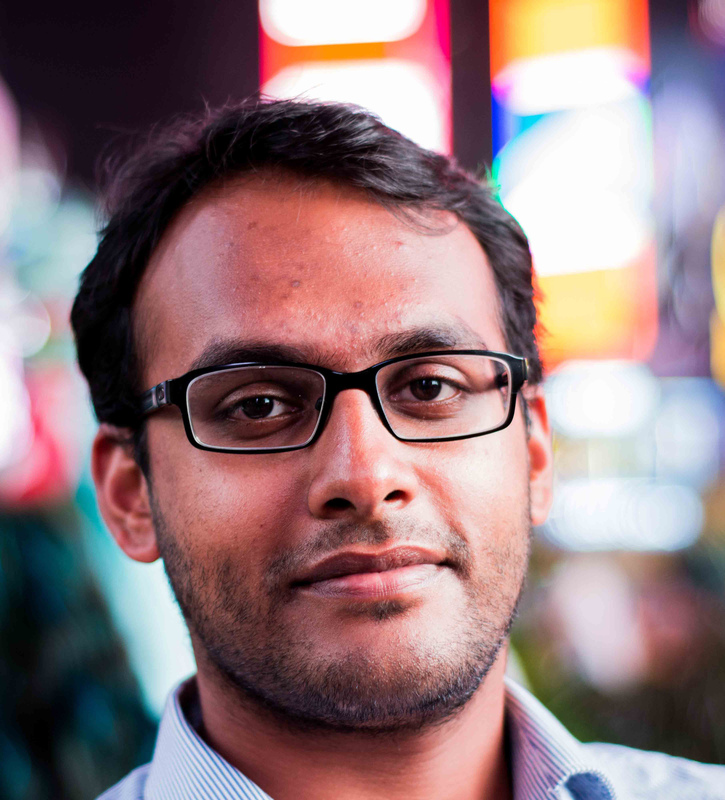 Srinath Krishnamurthy is a postdoctoral research fellow at KU Leuven in Belgium. 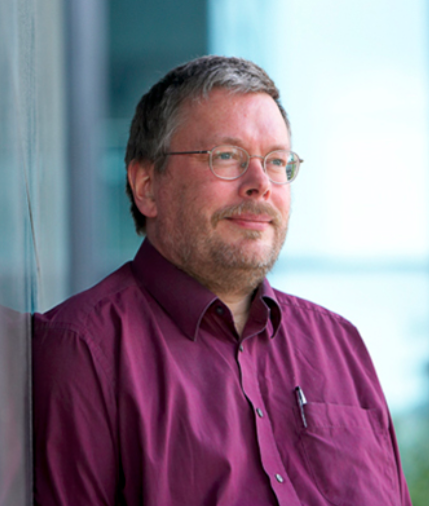 He is a biochemist with a specialisation in protein dynamics, or as he likes to think of it, ‘life’s molecular dance’. He completed his PhD from the National University of Singapore in Singapore, then decided he needed to experience a real winter and headed to Belgium! In his spare time, he enjoys tennis, playing the guitar, reading and hiking. 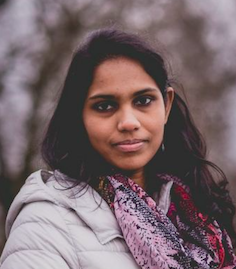 Sindhuja Sridharan is from India. She moved to Singapore for her PhD at the National University of Singapore. She is specialized in the field of biochemistry and molecular biology. Presently, she is a postdoctoral research fellow working jointly with GSK and EMBL in Heidelberg, Germany. 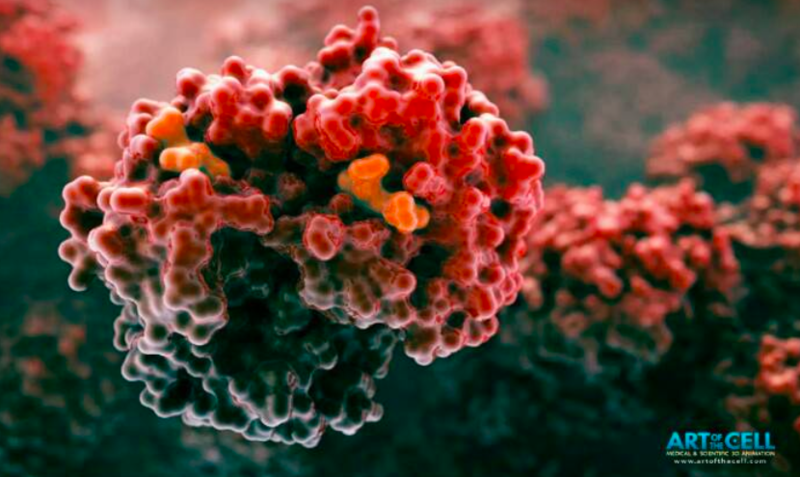 Her interests are to understand how proteins communicate within cells so that one day she could paint the molecular picture of these minions talking to each other. She likes hiking, painting, reading and playing tennis during her leisure time. Offer a cookie to a good dog, and it will eat it and love it. If by chance you rang a bell just before you gave the cookie, the dog will associate the sound with the food. In the future the dog will salivate when it hears the bell because it will expect a cookie before it even sees it. What happens in the dog's brain during this task? How did it learn to associate the two distinct stimuli? That experiment performed by Pavlov in the 1890's helps us to understand the reward system of the brain. 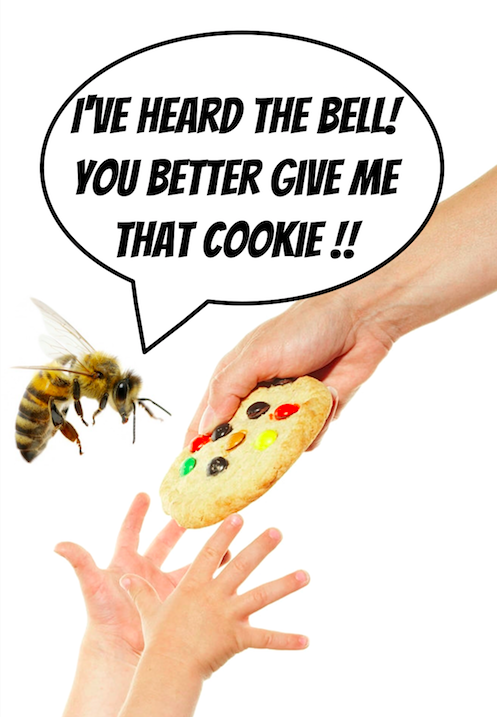 Interestingly, the exact same experiment also works with the bees (with odour instead of sound, and sugar instead of the cookie). 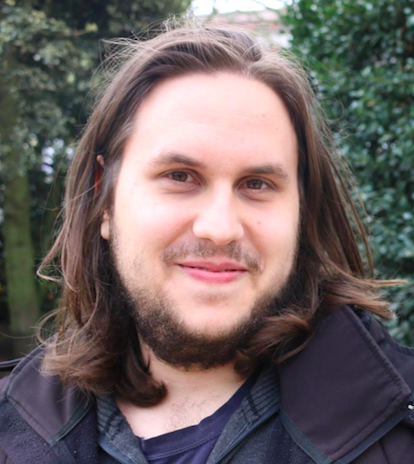 Alex is a third year PhD student in neurosciences and machine learning in Paris. He was a mentor in last year’s edition of the Summer School, and he enjoyed it so much he decided to sign up for another round! He loves sports, especially volleyball and badminton. He is listening music all day long and playing the guitar or the piano occasionally. 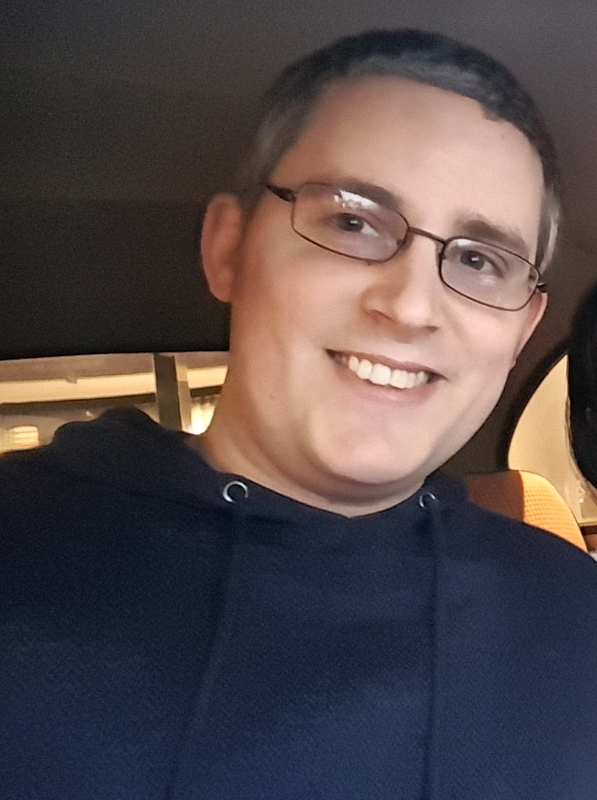 He enjoy spending time on his computer to do 3D modeling and video games. 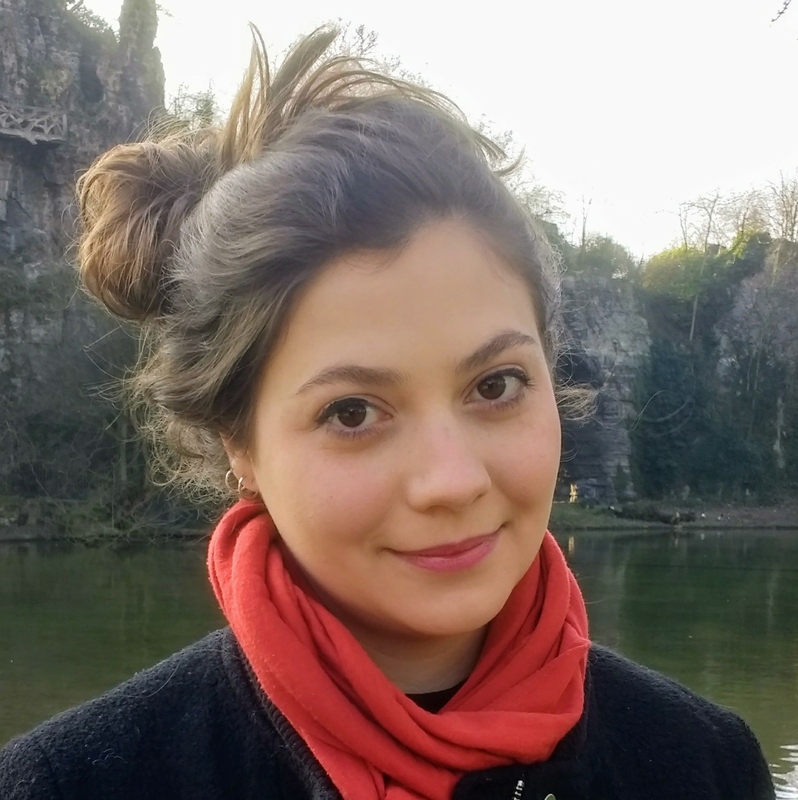 Motivated by the idea that a better understanding of human kind can make society better, Eduarda is a first year PhD student in Neuroscience. Having done her bachelor and master in physics, today she is focused in understanding the role of brain oscillations by means of mathematical and computational models. She is also passionate for other domains of knowledge such as philosophy, economics, anthropology, history and art. And she is super excited in sharing new ideas with the participants of this summer school. Control is basically about making things do what you want them to do. Pretty useful for everyday life, right? Think about thermostats, autopilots and audio amplifiers. What do they have in common? They are based on the “sense - think - act” principle, the foundation of feedback control theory. It is everywhere around us, and you often use it without even knowing. For example, when you stand on one foot, you use feedback control to stay balanced by shifting your weight if you start to fall. People have been balancing while standing for a long time, but it took us a while before we could do it while flying. 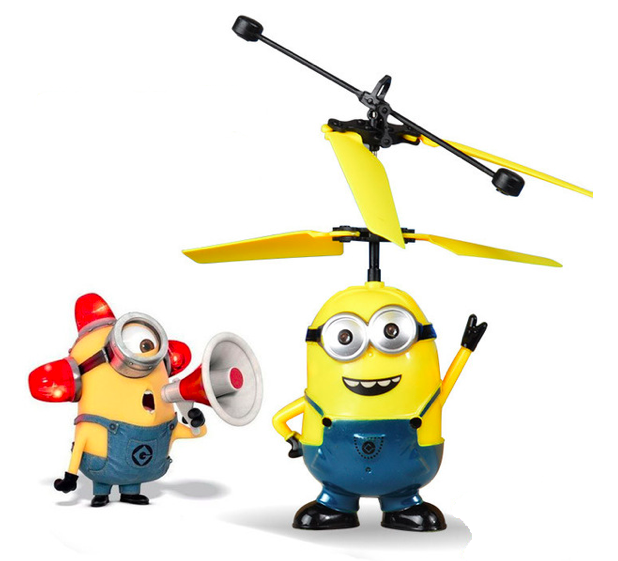 A helicopter is an example of an unstable control system (if you don’t do anything, it will fall down). To control it, you need some feedback information about its behavior and make adjustments accordingly. It almost sounds magical, but the good news is that you don’t need magic; all you need is a motor, a propeller, a sensor and a good control algorithm. In this project, you will learn about controlling a helicopter by using an Arduino. In fact, you will build your own simple helicopter! In the process, you will learn about the components you will be using, modelling the helicopter mathematically and using that model to control it effectively. Also, you will be able to express your creativity through soldering and even 3D printing. 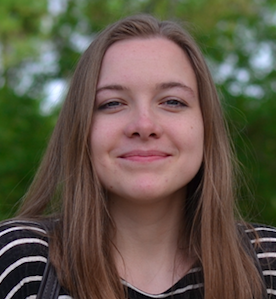 Petra just started her masters in Control Engineering and Automation, at the Faculty of Electrical Engineering and Computing in Zagreb. 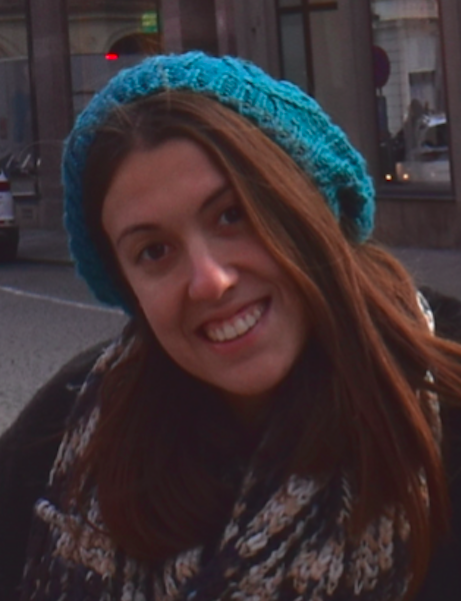 During her studies she has spent most of her research working with Laboratory for Renewable Energy Systems (LARES). Her story about Summer school started in 2013. when she was a participant at S3++ and since then she came back as swapshop leader, technical assistant and now project leader. Another big part of her life is traveling, in fact she spent her last six months as an exchange student in Sweden. In spare time she enjoys zumba dancing, cooking (and eating), and coffee (lots of it). 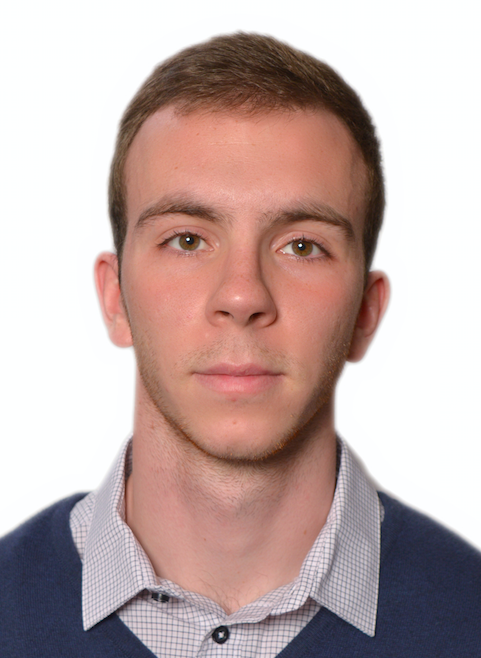 Josip is currently in his final year of studies at the Music Academy in Zagreb (he plays the clarinet) and has a Bachelor’s Degree in Electrical Engineering from the Faculty of Electrical Engineering and Computing in Zagreb. 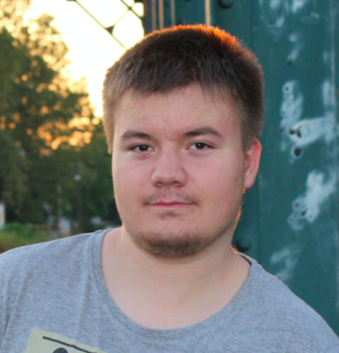 His biggest interests are mechatronics, control systems and robotics. In his free time he likes to play around with electronics, make music, play basketball, travel and learn languages. Bacteria beware: let the phage hunt begin! Microbes are all around us. There are far more bacteria on earth than any other forms of life, and they have been around billions of years before the advent of multicellular life on earth. We are born, we live, and we die in their world. The majority of these bacteria are harmless to us humans, some are beneficial, but a minority of them can cause great trouble and life-threatening disease in people. One of the great scientific advances of the 20th century was the serendipitous discovery of antibiotics - molecules found in the natural world - that can help fight off bacterial infections. These molecules are a critical instrument in the arsenal of medical doctors and have helped save the life of millions of people. In recent years however, many reports of antibiotics resistant bacteria have made headlines in the news, prompting the World Health Organization to issue a dire warning - that of a possibility of a return to a pre-antibiotics era, where antibiotics molecule have no effect and simple infections become life threatening again. Bacteria, similarly to us, can also get sick. 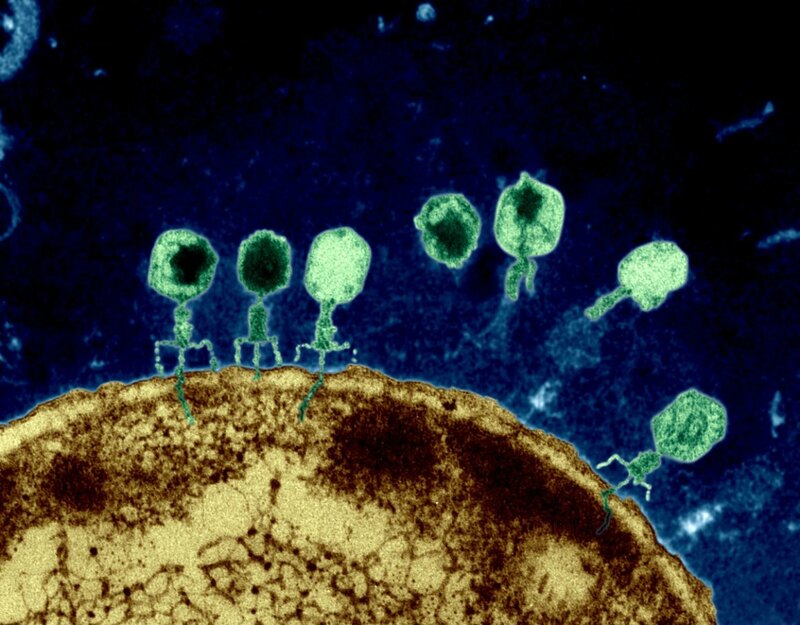 The viruses of bacteria, known as bacteriophages (bacteria eaters), can infect bacteria in order to make copies of themselves. At the start of this process, the bacteriophage recognize the bacteria, binds to it, and inject its genome in the bacterial cell (see picture). The bacteria then starts behaving strangely as the genomic information of the bacteriophage orchestrates a transition from regular bacterial activities, to a true "virus producing factory". The final step in this drama is the lyse (or burst) of the cell, which releases the new copies of the virus into the environment and kills the bacteria in the process. Importantly, these viruses can only infect specific bacteria and are harmless to humans, which makes them an interesting tool that doctors could use to treat patient. This technique is called phage therapy. In this project, we will study how genetic information is encoded and used in the various molecules of life. We will learn about bacteria and their viruses, where they fit on the tree of life, and start hunting for bacteriophages in the environment. In order to do this, we will use a set of laboratory techniques from the field of microbiology and molecular biology. Additionaly, you will also learn to perform nanopore sequencing to obtain the genomes of these various critters. 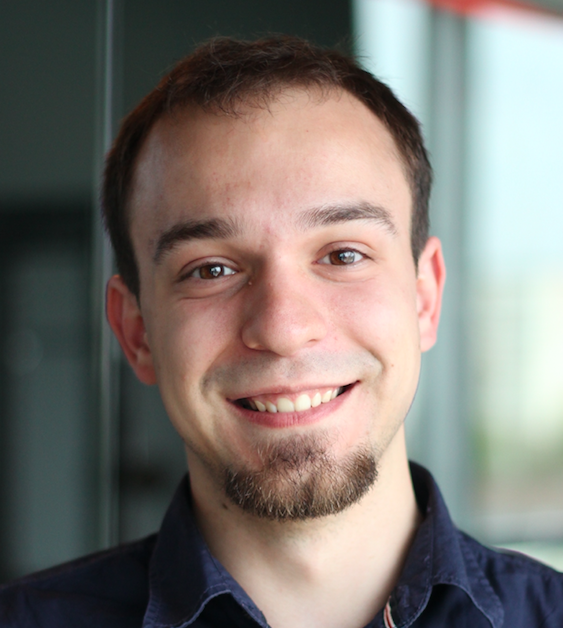 Cédric is a doctoral student trying to interface the worlds of bioinformatics, molecular biology, and clinical operations. He was formerly trained as a computer scientist and engineer, but then developed a strong interest for the field of microbiology during a bioinformatics internship. 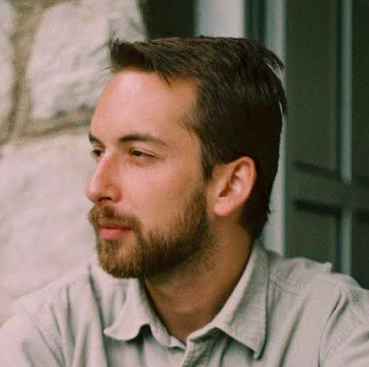 Since then, Cédric has studied the genomes of various antibiotics resistant pathogens in the clinical context of infectious diseases, and learned to combine the power of computer analysis with experimental lab work. Imagine if you were given only four letters to write a page long essay on how your last week was. Pick any four letters you think would make it the easiest for you… Still pretty hard, isn't it? Well, what may seem an unbelievably hard task for you is something that nature does every day. The code for all living beings that ever existed on Earth, the DNA code, is written in only four letters of the alphabet: A, G, C, T. Those letters are what make you you, a plant plant and a penguin what you imagine a penguin to be. Knowing this code we can also predict human diseases, malfunctions and blood types. A four lettered code is then translated into new, 64 lettered language and the complexity slowly grows until you can see yourself in the mirror. Even though the four letters have stayed the same ever since The Big Bang, the living organisms have changed dramatically. Dinosaurs disappeared and humans appeared. Why? In this project, we shall unlock the mysteries that lead to the evolution of the world as we now know it. As it is a very wide and detailed story, we will concentrate on the evolution of blood in all kinds of organisms, including our own blood. On the one hand, we will explore what the blood is made of, why it is so important to know your blood type and why you can't donate your kidney to just anybody. We'll isolate DNA from blood cells and amplfy the targeted genes using PCR, only to run it through gel-electrophoresis and find out the differences. But not to stop there, we'll investigate the diversities in the blood of humans and some other mammals using computer simulations to see what were the differences that made our blood more suitable to transport such an important molecule – oxygen. 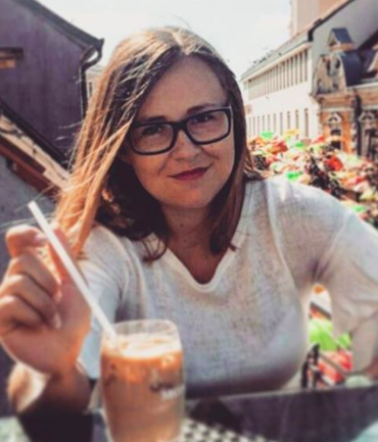 Snježana is a 3rd year student of Molecular Biology at the Faculty of Science in Zagreb. She was a Summer school of science participant in 2014 and then came back in 2015 doing a short swapshop on chloroplast isolation. During her studies she became interested in genetics and biochemistry, mostly biochemistry of endocrine system. In her free time she does zumba, learns Spanish and prepares for her first marathon. 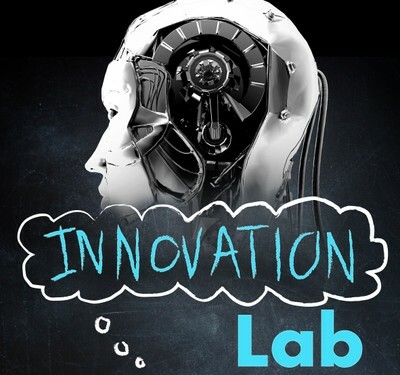 The Innovation Lab of Faculty of Engineering at KU Leuven in Belgium is an initiative to enthuse high school students to become engineers and scientists by giving them a chance to build an actual real-life devices. This year, thanks to the collaboration with KU Leuven, we will once again host a project developed within Innovation Lab, entitled EOG project: Build an electrooculograph eye motion sensor to control a device. This device is particulary useful for patients with motor neuron disease, such as Stephen Hawking, who cannot control their arm muscles precisely, making it hard to steer a wheelchair or control a PC mouse. In this project, the students develop their own hardware to measure the bio-potential present around the eye, decide how to translate the analog signal to digital, design a smart algorithm to recognise looking left, right, up and down, and, finally, design a game where a wheelchair moves through a maze, controlled by their own eye movements. What do chalk, pearls and cave decorations have in common? The answer is, of course, calcium carbonate which they all contain. This simple inorganic compound is interesting to many fields: pharmacy recognizes it as a substance which neutralizes stomach acidity and as a supplement in calcium deficiency; environmental industry uses it to neutralize acidic conditions in both soil and water, construction industry as a building material… All that is just a small part of its widespread use which we will explore using chemistry. Together, we will do synthesis of calcium carbonate by precipitating hot solution of calcium chloride with hot solution of natrium carbonate and as a result get very small crystals which are used in pharmacy. Furthermore, using various reactions of identification we are going to verify presence of our substance, as well learn chemistry of dissolving crystals and pre-crystallization to explain the origin of cave formations. What is at the center of the Milky Way? If you look at the center of the Milky Way, you can see several stars apparently orbiting around nothing. Using basic concepts of physics and astronomy, you can calculate the orbits of those stars, and calculate the mass of the whole system. Analysis of observed orbits is also an interesting part of learning methods of determining orbits, data reduction and learning how the whole science works – by combining theoretical models with empirical data you can learn more about the nature. In this case, you can see what is the object at the center of the Milky Way. With just a millimeter paper, ruler and a pencil, you can determine the mass of the supermassive black hole at the center of the Milky Way! Neurons are brain cells which send information from our brains through our bodies. Understanding how neurons work is crucial to curing some of the most common neurodegenerative diseases. To understand a complex structure, such as a neuron's, we must first construct a model which will help us describe it. In this swapshop you will learn about a living neuron, and how it receives and sends information. Afterwards, you will have a chance to map various electrical components to different parts of the neuron. Finally, you will be able to construct a basic neuron model electrical circuit using the gathered knowledge. With this multidisciplinary approach everybody will learn something new while building upon your existing knowledge. Since the time of Charles Darwin's historic voyage onboard a H.M.S. Beagle, the theory of evolution has explained the origins of the vast complexity of life around us. From a tiny centipede to an enourmous elephant, from a sea-bed-crawling octopus to a giant bold eagle, everything obeys the laws of evolution. In recent decades, the insights of evolution have moved past life science and explained various aspects of human civilization - how communities arise, the importance of social roles and culture, and many more. But it has also surfaced in unexpected places, one of them being computer science and artificial intelligence. Many successful algorithms for solving very complex problems have taken their inspiration from nature and basic principles of evolution - these algorithms are known as evolutionary algorithms. Examples of such problems include designing computer chips and novel materials, bioinformatics, learning robot behaviour and many more. In this swapshop, we will study several such algorithms, learn how to design and use them, and apply them to practical problems. A mental disorder is a behavioral or mental pattern that causes significant distress or impairment in an individual’s daily functioning. The number of people with mental disorders in the world is growing, consequently resulting in a great number of psychologists that conduct research and therapies with patients. The aim of this workshop is to learn how to conduct a psychological research in which the participants will be your peers. You will also be able to statistically analyze the data and make valid interpretations of the results. Alongside, you will have a chance to increase your awareness of mental disorders and the stigma in society. Students will also learn a lot about various mental disorders: how and why they develop, how psychologists know if a person has a mental disorder and how they can be treated. Medicine has come a long way since couple of hundred years ago. Today, we are not letting bad spirits out of our bodies in order to cure diseases, but taking a rather systematic approach, thanks to which we are outliving our ancestors. However, even though we are curing more and more diseases every year, some require technologies which are still in development. By studying human genome, we have discovered that it differs not only between people, but also between cells of the same person, and sometimes, these differences can lead to group of disease we call cancers. In this swapshop, we will go through genomic sequence of three individuals and devise a workflow which will, based on mutations we detect, identify which of them has cancer, which type of cancer it is, and how detected mutations contribute to the disease. 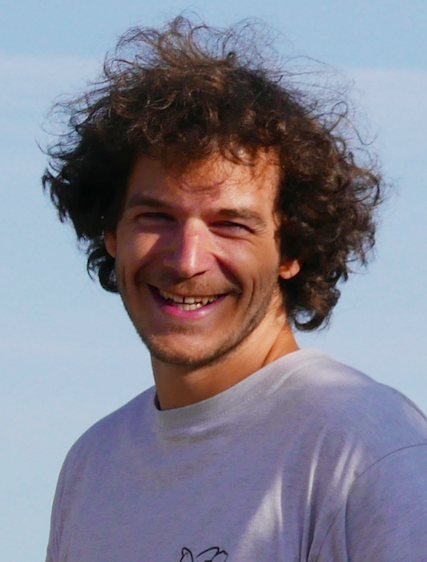 A regular visitor to observatories in the Atacama desert, Dr Amaury Triaud is the discoverer of over one hundred exoplanets (planets which orbit stars other than the Sun). His research concentrates on extracting empirical evidence about the physical processes that lead to the formation and evolution of planets. His main attention is on discovering and investigating planetary systems that are different to our own, either by the type of planets that compose those systems, by their architectures, or because of the type of star(s) they orbit. 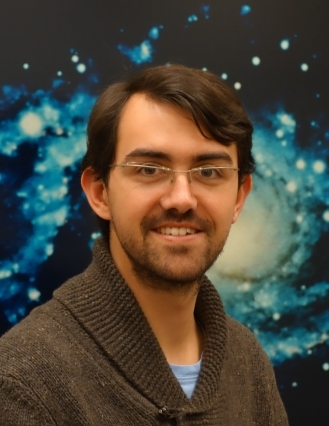 Dr Triaud's current attention focuses on circumbinary planets (planets with two suns), and on identifying planets that have sizes and temperatures similar to Earth, and that orbit around the smallest stars in our Galaxy. As part of the SPECULOOS collaboration, he is a co-discoverer of the TRAPPIST-1 system, whose planets are most optimal in the search for evidence of biology beyond our Solar system. Harold Thimbleby is a professor at the Swansea University in Wales, known for his works on user interface design within the human computer interaction. His passion is designing dependable systems to accommodate human error, especially in healthcare. Prof Thimbleby is an Honorary Fellow of the Royal College of Physicians, a Fellow of the Royal College of Physicians, Edinburgh, the Institute of Engineering Technology, the Learned Society of Wales, and an Honorary Fellow of the Royal Society of Arts. 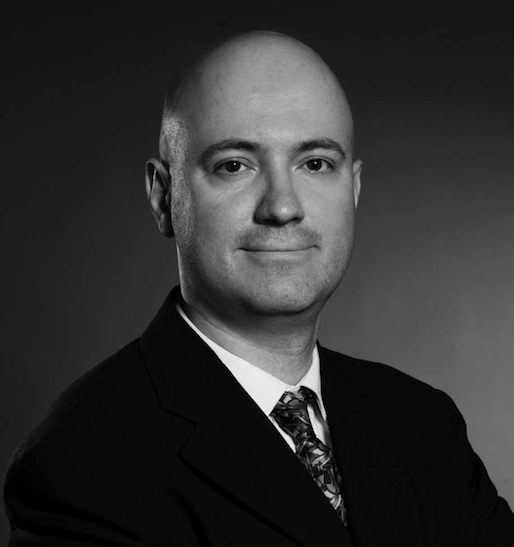 Being an excellent speaker, Dr Thimbleby has presented over 600 debates, talks, keynotes, workshops and seminars, and is an ACM Distinguished speaker. 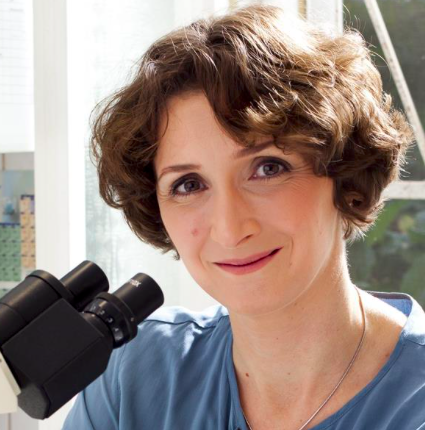 Eszter Farkas is a neurobiologist and winner of International Rising Talents 2016 award by L’Oréal-UNESCO For Women in Science, for the field of “Technology and engineering: innovations that could change the face of medicine”. She received her Master’s Degree in Biology from the University of Szeged, Hungary. 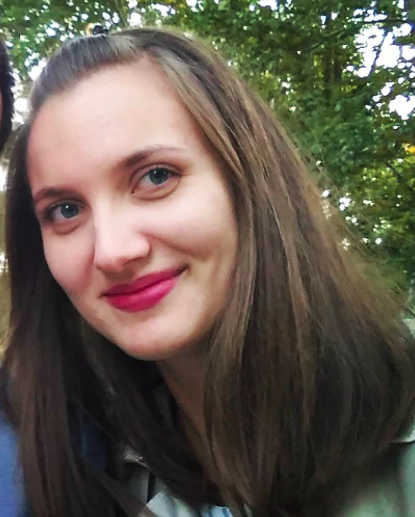 Eszter Farkas started her training in neurobiology as a Research Assistant at Washington University, St. Louis, and defended her PhD thesis entitled Cerebrovascular Risk Factors for Dementia at the University of Groningen, The Netherlands. She then returned to Szeged, Hungary to pursue an academic carrer at the University of Szeged, which was interrupted with a post doc training at the University of Bradford, U.K. She is presently a Research Associate Professor at the University of Szeged, where she leads the Laboratory of Experimental Neuroimaging at the Department of Medical Physics and Informatics. 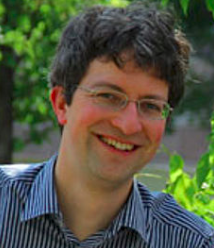 Florian Raible is a professor at University of Vienna and a group leader at the Max F. Preutz Laboratories, with a rich international experience in Europe and USA. His fields of interests are hormone biology, marine genetics, neurobiology and bioinformatics, focusing specifically on a novel invertebrate model system, the marine worm Platynereis dumerilii. His team's vision is to firmly establish Platynereis as a reference species for marine biology. At S3 2018, he will bring us into the world of a marine worm that reproduced in synchrony with the moon, and that has a hormone system that determines when its life is going to end. Milan M. Ćirković is a research professor of the Astronomical Observatory of Belgrade and a research associate of the Future of Humanity Institute at Oxford University. Milan earned his Ph.D. in Physics from the State University of New York at Stony Brook (USA), his M.S. in Earth and Space Sciences from the State University of New York at Stony Brook, and his B.S. in Theoretical Physics from the University of Belgrade. His primary research interests are in the fields of astrophysical cosmology (baryonic dark matter, star formation, future of the universe), astrobiology (anthropic principles, SETI studies, catastrophic episodes in the history of life), as well as philosophy of science (risk analysis, foundational issues in quantum mechanics and cosmology).